Alongside herbal medicine, dietics and Tui Na, acupuncture is an important constituent of Chinese medicine (TCM). The system has developed over 2500 years, mainly in China, Japan, and Taiwan. Although the effects of acupuncture were recently scientifically proven, it still constitutes an alternative medicine. The system of traditional Chinese medicine is continually developed via the precise observation of healthy and ill people. Defined acupuncture points led to the discovery of energy channels on the human body, which could influence bodies’ biological processes amazingly effectively. Applying very thin needles to specific acupuncture points can ease and heal acute and chronic complaints, pains and illnesses. 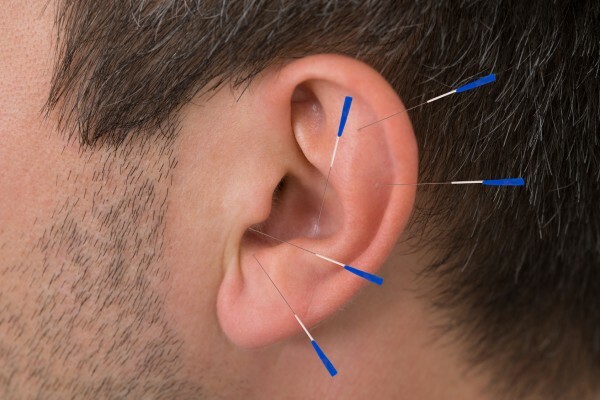 It revives movement and harmonizes organ function..Acupuncture can effectively treat migraines, allergies, asthma, organic illness and complaints, and musculoskeletal system discomfort. Patients must undergo a comprehensive anamnesis and pulse and tongue diagnosis before they are given acupuncture treatment. Should you have any further questions about acupuncture, please contact me! 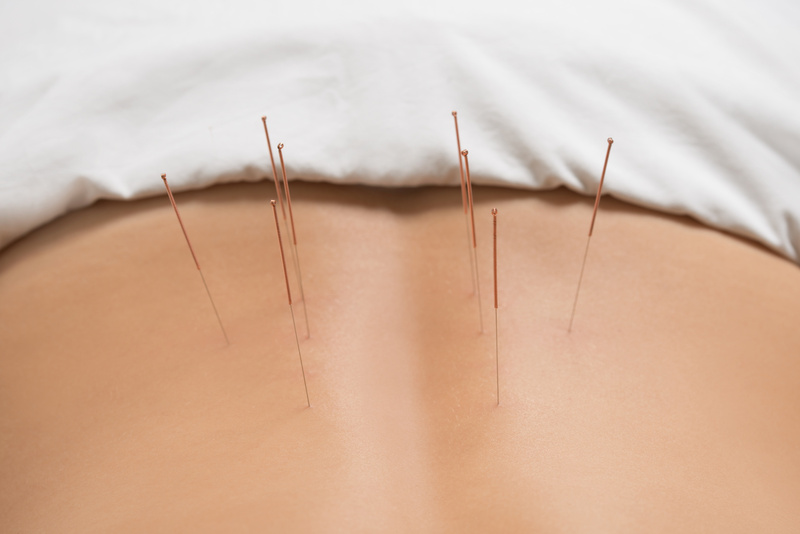 Acupuncture has no side effects and it can be performed in tandem with other naturopathic treatments. Unfortunately, we can’t heal all eye disorders with acupuncture. But it can significantly ease, prevent or significantly delay the onset of further pain. Ocular acupuncture is performed in much the same way for all eye disorders. The first treatment takes five days, during which the patient is treated twice a day, with a one-hour gap between treatments. After the first week, it is possible to ascertain whether the patient will respond to the treatment, and the possible success or failure of further treatment. The patient is then treated twice a week for several weeks, then once a fortnight, and subsequently once a month. Depending on the cause of the illness, ocular acupuncture should be performed in tandem with other treatments. Inserting very thin needles (painless and with no side effects) into defined points revitalises damaged skin, makes it tauter, combating the appearance of wrinkles. It vitalises and regenerates the skin and the attached muscles. 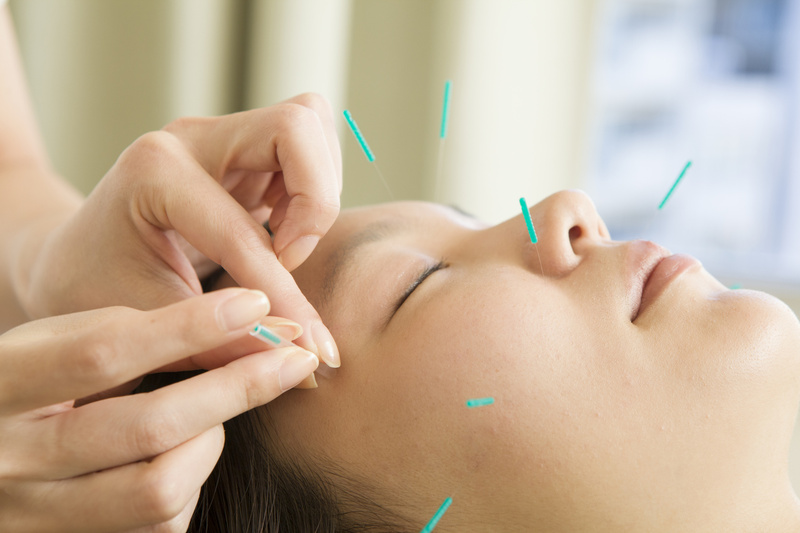 Cosmetic acupuncture visibly tightens facial, head and throat muscles with lasting effects. But it’s not only muscle tone that creates a young appearance. Psychosomatic and organic function defects send signals to the skin, which can be re-balanced with acupuncture, harmonising the skin’s metabolism. Circulation plays an important role here. Of course, cosmetic acupuncture cannot replace conventional cosmetic treatments and these should also be continued. Needles are positioned on specific parts of the body and a low frequency electric source is attached, producing a gentle electric current. This eases pain and stimulates nerve channels. It improves circulation in undernourished areas so that nutrients are able to reach them again. Although Japanese acupuncture also has its roots in ancient China, in recent decades, the treatment techniques there have developed differently to those practised in China. In Japanese acupuncture, Yin and Yang are balanced over the meridians using virtually painless techniques. The needles are only applied to the surface of the skin and are very fine. The technique of moxibustion – local or surface warming of the skin using glowing Chinese mugwort, removes blockages and gets life energy qui moving.Unlike classic Chinese acupuncture, Japanese acupuncture imbalance diagnosis employs pulse and tongue diagnosis, and touch diagnosis of the abdomen (Hara diagnosis) and channels. Japanese acupuncture has high success rates in the treatment chronic illnesses located within the energetic structure. Moxibustion is method a warming method, in which the herb from mugwort (moxa) leaves is burnt onto acupuncture points or onto base (usually a slice of ginger) with acupuncture needles. The highly healing and pleasant warmth from the moxa strengthens the body, relaxing muscles and tendons. There are a great variety of moxibustion techniques used within Chinese and Japanese moxa traditions.